Oh Please No! 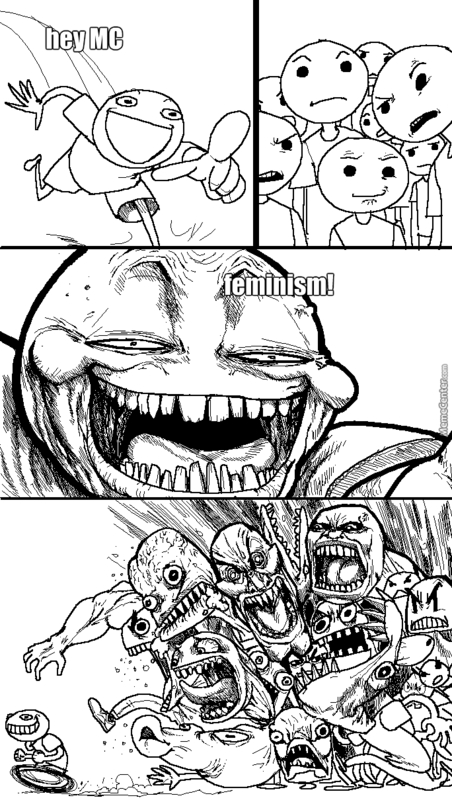 Not Feminism! camrynsmith1357 From United States, 18 years old.